Showing results for tags 'selven'. 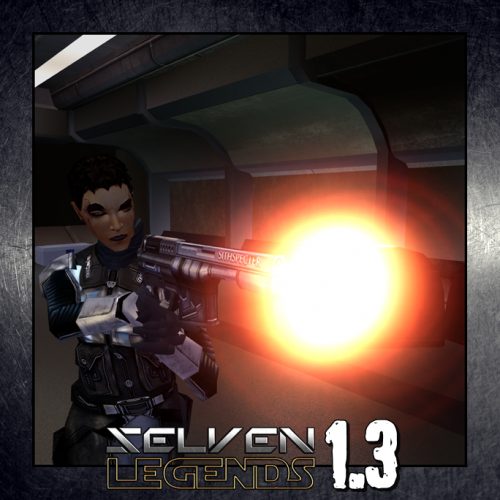 This mod presents you an overhauled version of Selven; a human high-profile assassin who became infamous for her extermination of the Ulgo family on Taris and tons of other assassination attempts. # Background # "Now you'll see why I'm the most dangerous assassin on Taris". Spoiler-alert! : # About this Mod # Changes to both the head and body texture so now Selven is more Selven. [Updated in 1.3] Selven's much harder to fight. 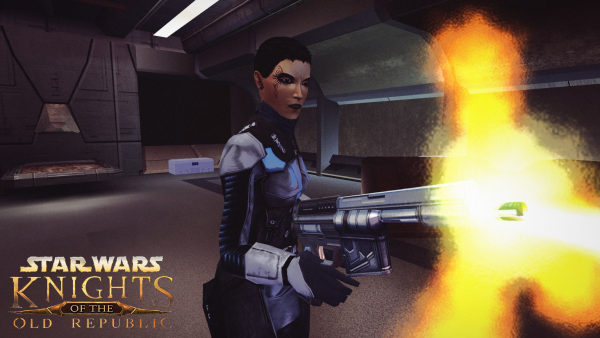 She was now designed to be encountered with high level PCs; more likely with Bastila in the party. [Updated in 1.3] Some tweaks to the voice to fit her new personality. Selven got a new pair of blaster and blade. They were described as SS-SL7 Rapid Blaster and DM-SL7 Vibroblade. [Updated in 1.3] Some new stuffs in her inventory also; which some are proven to be valuable loots- if, she has been defeated. [Updated in 1.3 - 'Selven's "Vanilla" Difficulty and Inventory' patch included] # Final Remarks # Critiques, comments, suggestions, questions and any feedbacks for the next update are very much appreciated- PM me at deadlystream.com [ebmar] or just write a public message on my feed. And thank you! for downloading, and playing this mod. Hope you enjoy the mod as much as I do! Installation: Run the installer [TSLPatcher.exe]. [Updated in 1.3] Uninstallation: Remove tar03_selven031.utc from the 'Override' folder. As to uninstall only the new voices, you can overwrite them again by choosing the option "Optional: Selven's Vanilla Voices" from the installer directory. [Updated in 1.3] Compatibility: Will not compatible with T7nowhere's "Weapons of the Old Republic" and any other mods that changes the value nor conflicted with tar03_selven031.utc. If you want to ensure this mod to work properly, install this mod after T7's "WotOR" and/or all other mods has. This mod is 100% compatible with Sithspecter's "High Quality Blasters" and DeadMan's "[K1] Vibrosword Replacement Pack", as the textures and models inside this mod are using different variations from the said mods. [Updated in 1.3] Redistribution: Do not redistribute this mod or re-release it on any website at all. If you're planning to re-use the assets from this mod- please, ask me for permission first. Most likely it will be granted. More importantly, give credits to Sithspecter and DeadMan, as SS provides us the blaster's resource and DM actually asking on his mod's page to only give him credits for using the blade's assets. And if you're planning to re-use the blade assets to a mod that you're going to release on Steam Workshop, it seems a permission would not be granted; referring to DM's wishes on the mod's page. While for others, a bit of credits to my name is always a welcome, welcome. [Updated in 1.3] Credits: [Updated in 1.3] DarthParametric for literally everything. This mod would not be possible without DP's hands-on approach. And with later development of this mod, I've been using DP's "addheader.bat" to re-compressed the .WAV files which tools have been proven very useful. 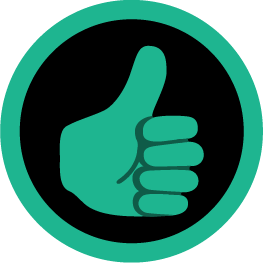 Sithspecter for "High Quality Blasters: Modder's Resource". DeadMan for "[K1] Vibrosword Replacement Pack". A Future Pilot for the assistance with new entries of the blaster and the blade. If you find the new descriptions are somewhat interesting, they are AFP's work there. N-DReW25 and JustABitAgroed for their input to the updated .utc's inventory and some advices regarding to the attribution of both the blaster and the blade. Salk for the input to include the optional 'Selven's "Vanilla" Difficulty and Inventory' patch. Sith Holocron, UnusualCharacters and CarthOnasty for advices and discussions which having great influence on the creative process of this mod. BioWare & LucasArts for the 'Game of the 21st Century'. All streamers on DeadlyStream which indirectly involved on this project that I couldn't possibly mentioned one by one. All modders either active or inactive. bead-v and ndix UR for the MDLedit. 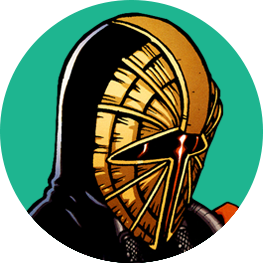 Fred Tetra for the KotOR Tool. stoffe and Fair Strides for the TSLPatcher setup. DeadlyStream for a place to hangout and to discuss. -eb 1.3 Preview [featuring A Future Pilot's "K1 Lite Upgrader"]. 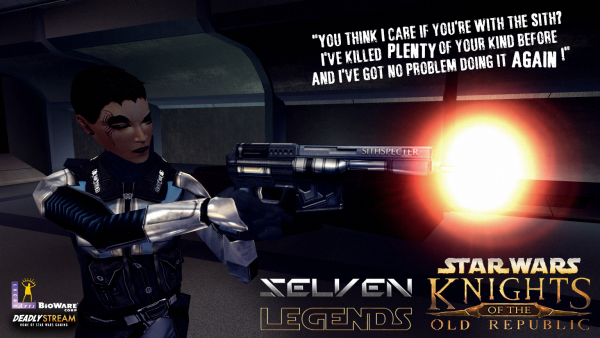 legends [Finished] [K1] Selven "Legends"
Greetings, fellow Jedi! Did anyone happen to know which member of House Organa whom possibly employ Selven for murdering an entire family of House Ulgo along with all their bodyguards in 3956 BBY; as referenced on Wookieepedia? Many thanks!